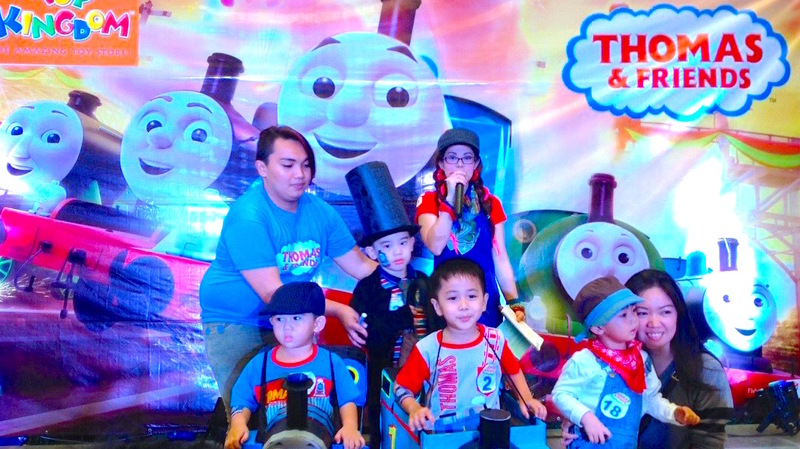 Marylaine Viernes is extremely privileged to be the host of another awesome Thomas and Friends activity! 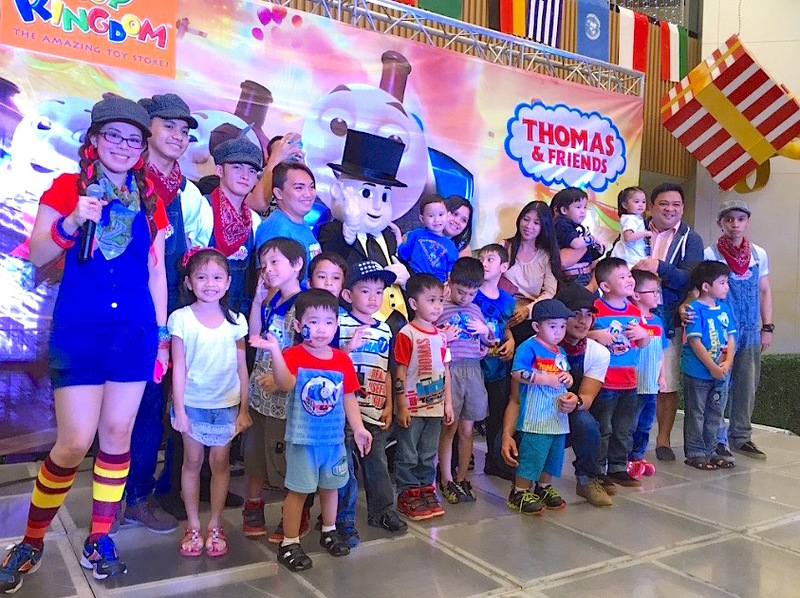 This time, the grand 70th birthday bash of Thomas the steam engine aka Thomas the train was held at the SM Southmall! It was one wonderful party filled with games, surprises, raffle, activities and so much more! 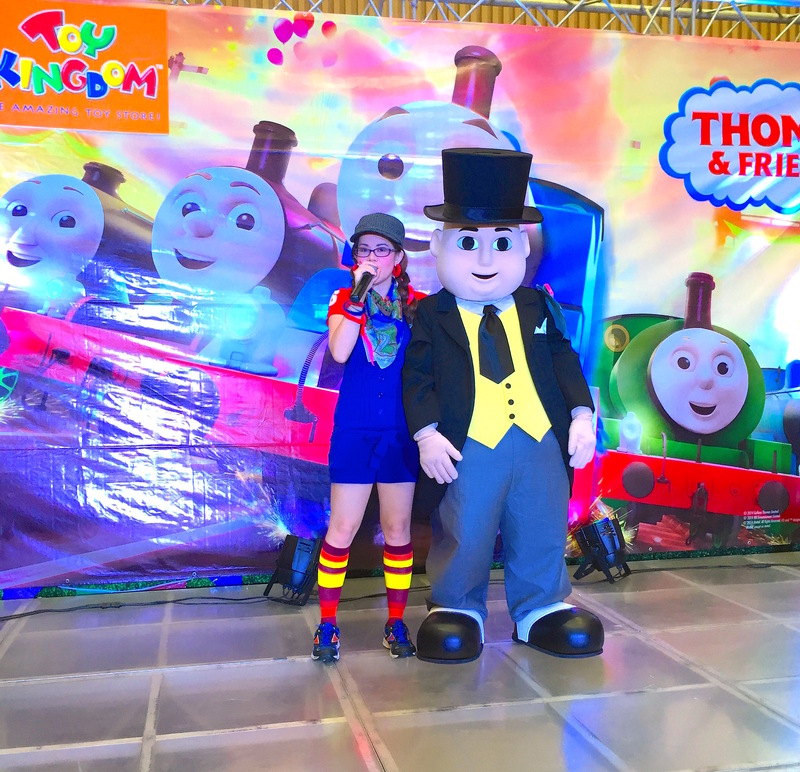 Plus, there was also a meet and greet activity with the Fat Controller, Sir Topham Hatt – the head controller of the station! 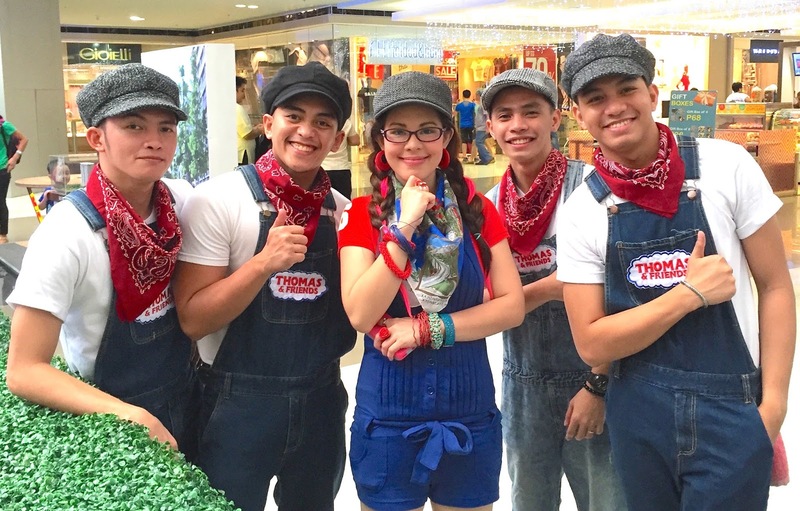 Catch Marylaine as she continues to emcee more of the amazing parties of Fisher Price and Thomas the Train and his lovable friends!